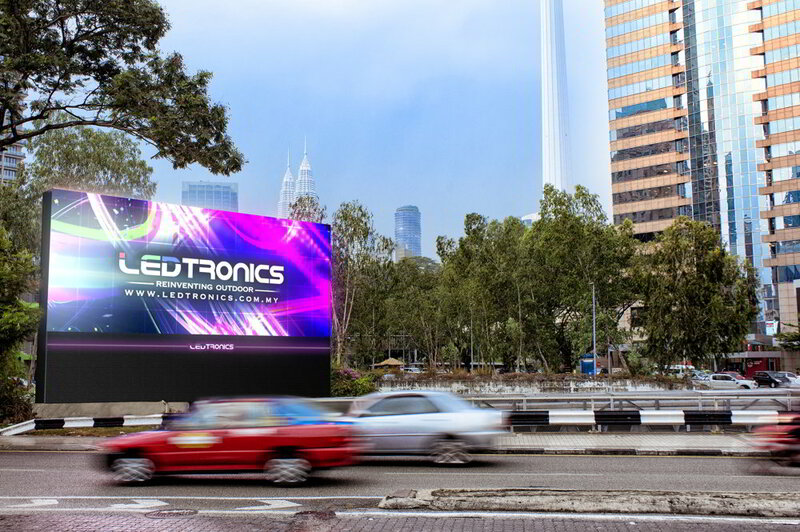 Now with the technical advancements and reducing costs of digital screen technology, outdoor advertising has undergone some exciting changes. You might have noticed billboards in your local area being replaced with digital billboards. Digital billboards are the most time-sensitive & flexible form of outdoor advertising. Digital billboards allow advertisers to change messages throughout the course of the advertisements' tenure. Digital technology offers some great creative opportunities,from animations to specific ads for different times of the day. Digital enables instantaneous creative updates and the ability to respond in real-time to current events and market conditions. Impact specific geographic and demographic audiences close to the point of sale. Positioned on highly visible, heavy traffic locations. Perfect for tactical campaigns that run to as short as a single day. Digital billboard advertising capabilities include social media integration, countdowns, live updates, conditional content (weather, temperature), and more. Digital spots can be purchased in a variety of time lengths from one day up to one year. you can also purchase each screen individually, or in a package of a network of screens. Two weeks is generally the recommended period for an outdoor advertisement to be on display, in order to optimise your exposure. Check out our great locations. Find out more.